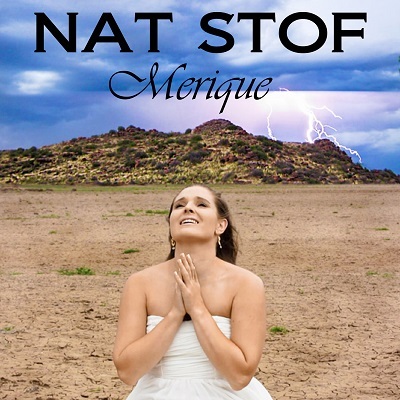 This is an Afrikaans song written to bring hope to farmers and communities suffering severe water shortages during the ongoing drought in South Africa. This song especially captures the heart of the farmer, who has to live with the effects of drought on a daily basis, not only economically, but emotionally and spiritually too. Don’t forget to watch my video of the song too! Likes and shares greatly appreciated!